Accompanied by the Berlin Philharmonic Orchestra, Maria João Pires performs Wolfgang Amadeus Mozart’s Piano Concerto No. 20 in D minor, K. 466. Conductor: Pierre Boulez. Recorded on May 1, 2003 at the Jerónimos Monastery in Lisbon, Portugal. A great version of the famous piece, enjoy. The concerto was written in 1785. The first performance took place at the Mehlgrube Casino in Vienna on February 11, 1785, with the composer as the soloist (Mozart was widely considered as the greatest pianist of his time). 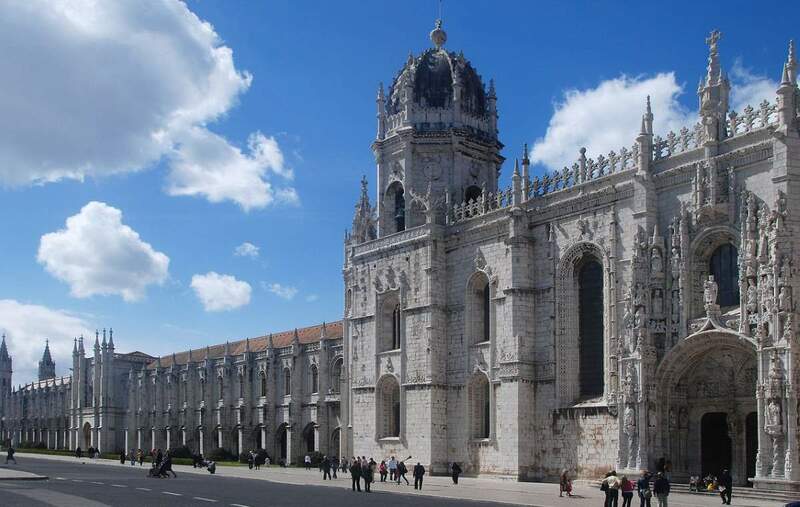 The Jerónimos Monastery or Hieronymites Monastery (Mosteiro dos Jerónimos) is a monastery of the Order of Saint Jerome near the Tagus river in the parish of Belém, in the Lisbon Municipality, Portugal. The construction of the monastery and church began on 6 January 1501, and was completed 100 years later. The monastery is one of the most prominent examples of the Portuguese Late Gothic Manueline style of architecture in Lisbon. It was classified a UNESCO World Heritage Site, along with the nearby Tower of Belém, in 1983.